Are you looking for a new place to call home? Consider Wilmington, Delaware! Located conveniently between New York City and Washington, DC, Wilmington has become a hub of culture and commerce given its low cost of living, low property taxes and ZERO sales tax! Not only is Wilmington one of the best places to live if you hate paying taxes, but it's also been ranked the 6th Most Tax-friendly State for Retirement. 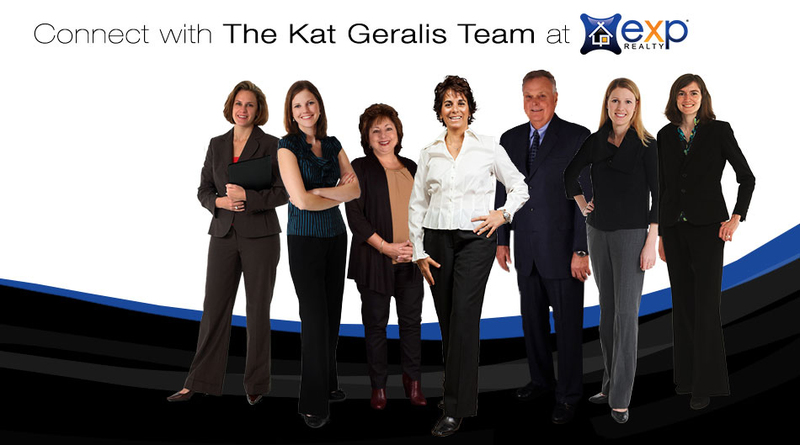 The Kat Geralis Home Team with Keller Williams can get you moving this year, whether you're looking for new construction homes, investment properties, 55+ communities, or are preparing to buy your very first home. Last year, Keller Williams helped over 2,000 families move to a new home in Delaware and we'd be happy to help you do the same. Relocating to the area? Our team is well-versed in all things Wilmington! Ranked the #1 Keller Williams agent in Delaware in 2013 and chosen as one of America's Best Real Estate Agents by Real Trends, I know the in's and out's of the community as well as the local market. My team of talented professionals is what drives our success and together, we have more than 50 years of combined experience to assist with your buying or selling a home in Greater Wilmington. 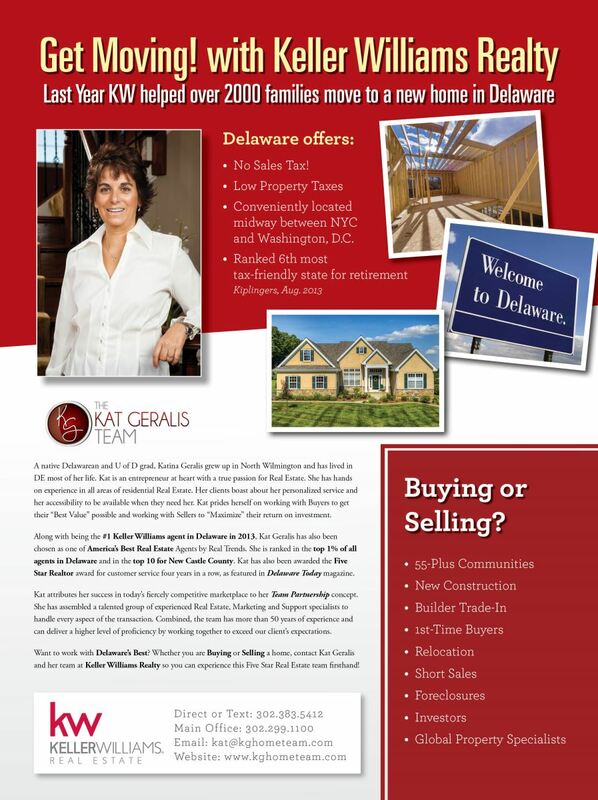 If you have questions about relocating to Wilmington, where to retire, or simply buying or selling a home in Delaware this year, don't hesitate to reach out! We can provide recommendations on everything from neighborhoods to local events to mortgage lenders.